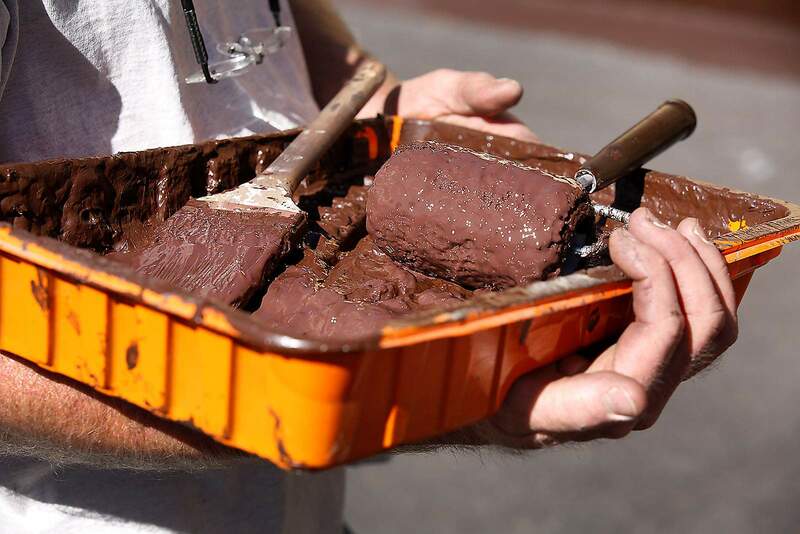 Michael Danielson, manager of building restorations for Durango & Silverton Narrow Gauge Railroad, paints the west side of the train depot Thursday where an air-conditioning unit was removed. 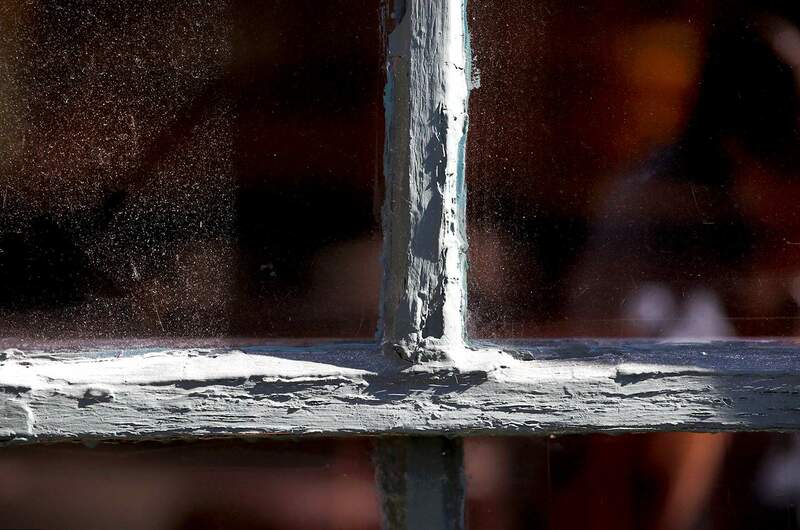 The work is part of a multi-year restoration of the building, which includes replacing rotten wood and covering the structure with fresh paint. 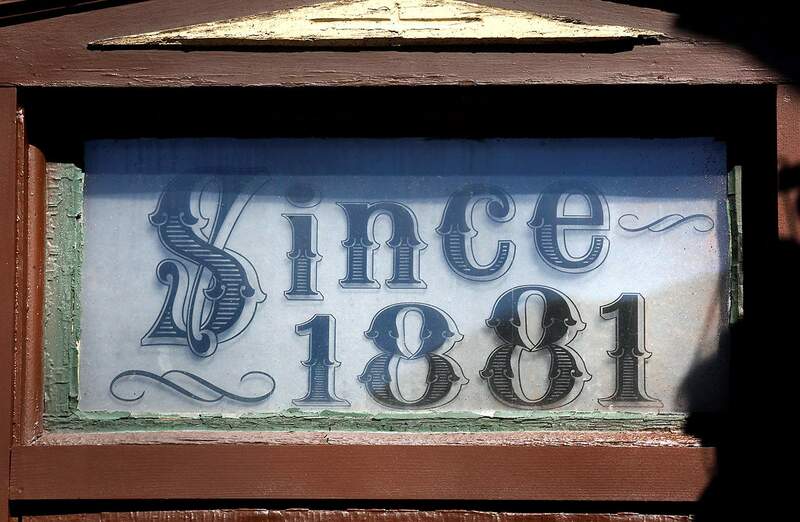 “The wood that is being replaced is the same species and original millwork staying within the historical character of the building,” Danielson says. 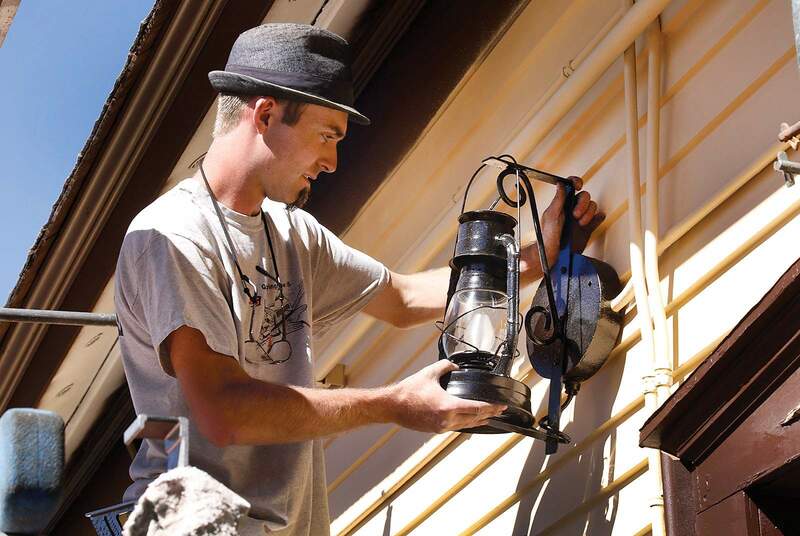 Kyle Danielson of Durango & Silverton Narrow Gauge Railroad hangs an old lantern converted to run on electricity. 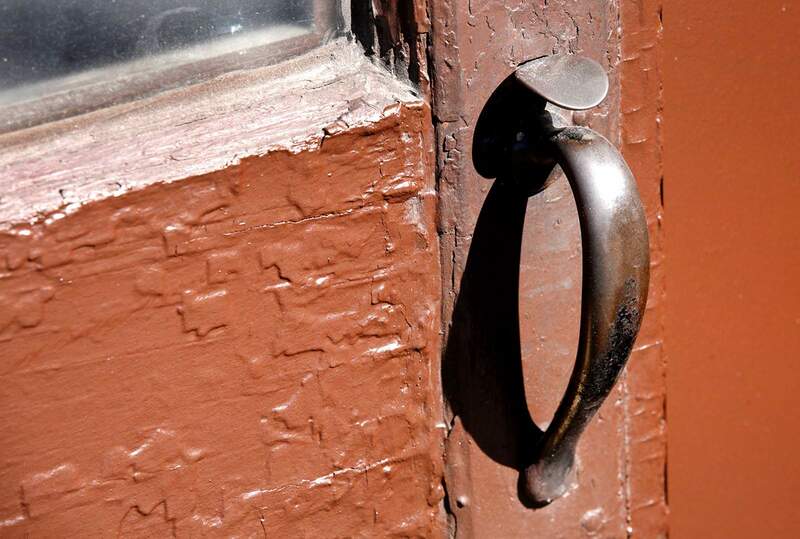 The work on the railroad depot in Durango is part of a multi-year restoration of the building, which includes replacing rotten wood and covering the structure with fresh paint. The Durango & Silverton Narrow Gauge Railroad is conducting a multi-year restoration of its depot in Durango. “The wood that is being replaced is the same species and original millwork staying within the historical character of the building,” says Michael Danielson, building restorations manager for the railroad. 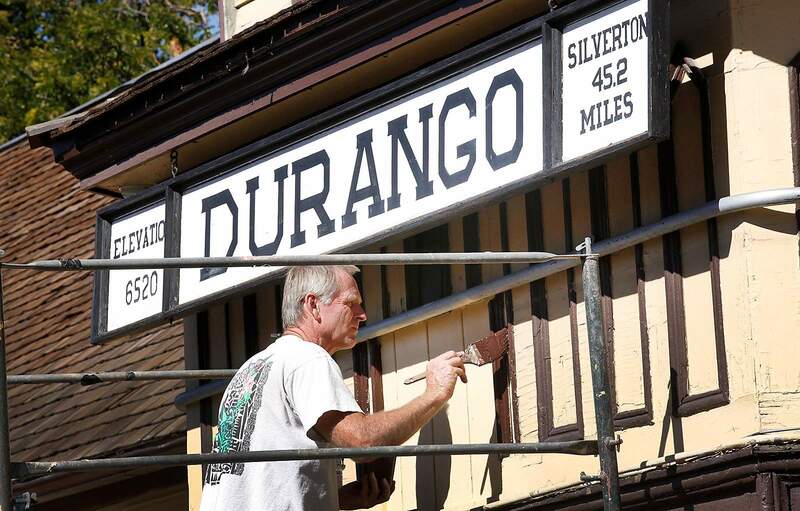 The Durango & Silverton Narrow Gauge Railroad depot is undergoing a multi-year restoration. The Durango & Silverton Narrow Gauge Railroad depot is undergoing a multi-year restoration. The work aims to preserve the building’s historic character. When windows are replaced during the restoration of the Durango & Silverton Narrow Gauge Railroad depot, salvaged glass is used to maintain the building’s historic character.